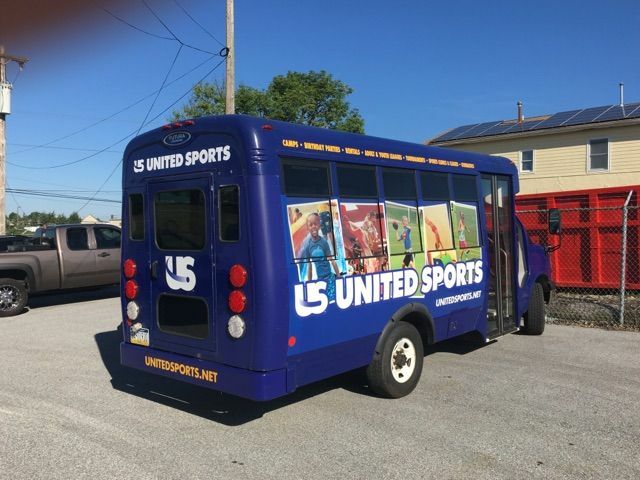 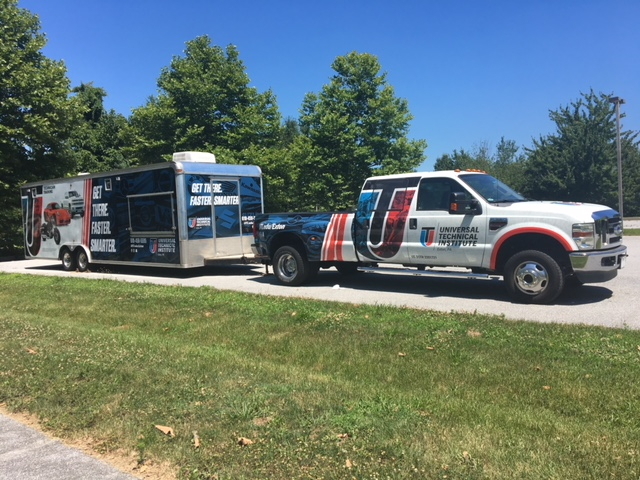 The Outdoor Advertising Association of America says that mobile advertising can be the most effective and efficient form of out of home advertising, reaching more consumers at a lower cost per thousand impressions than any other form of advertising. 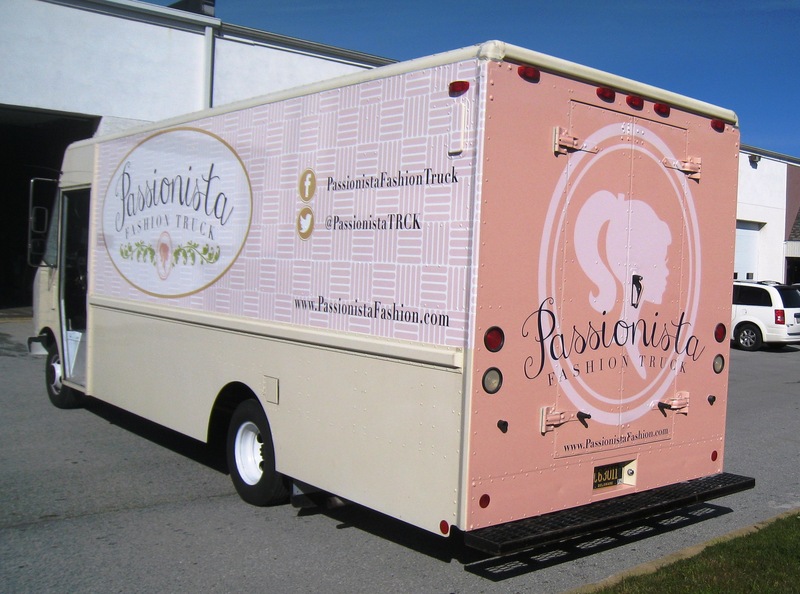 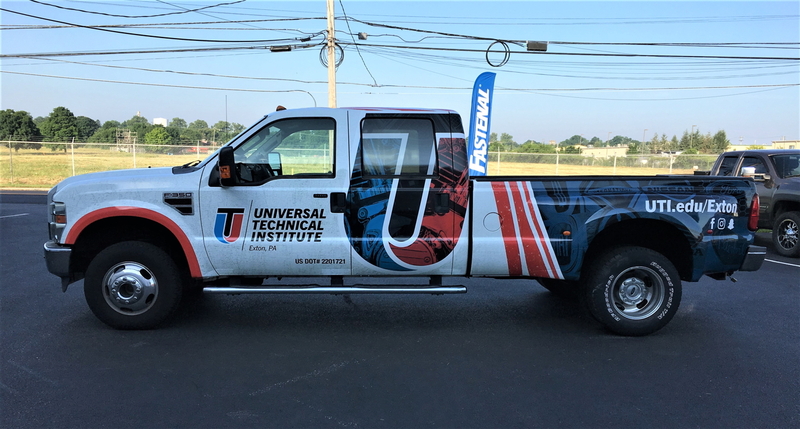 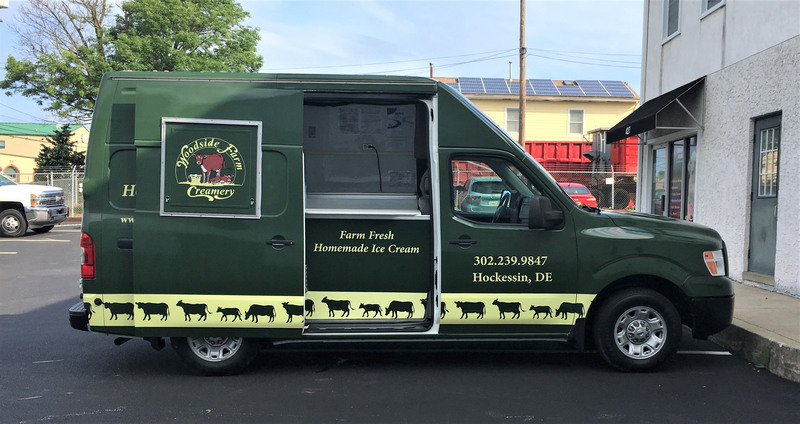 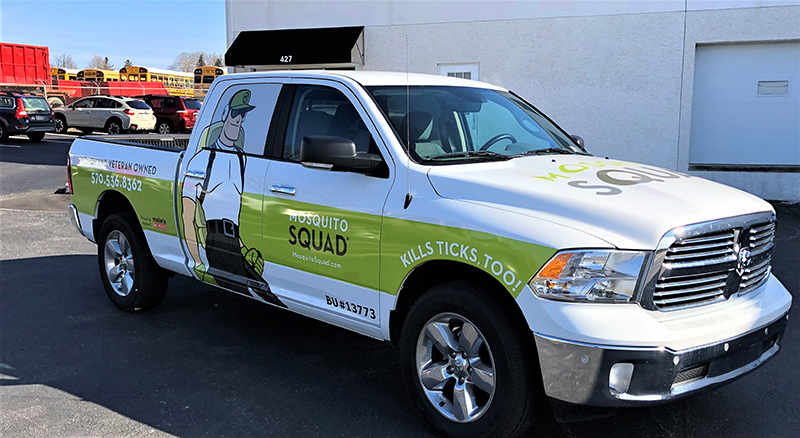 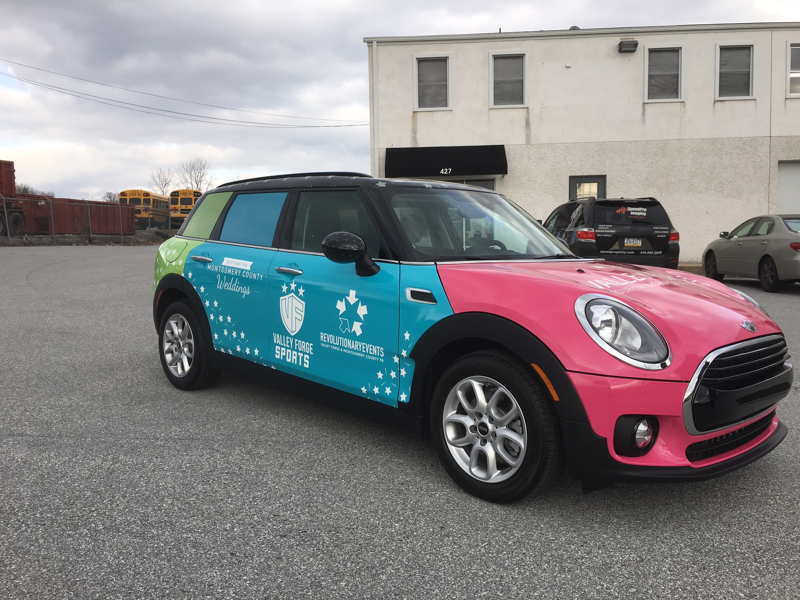 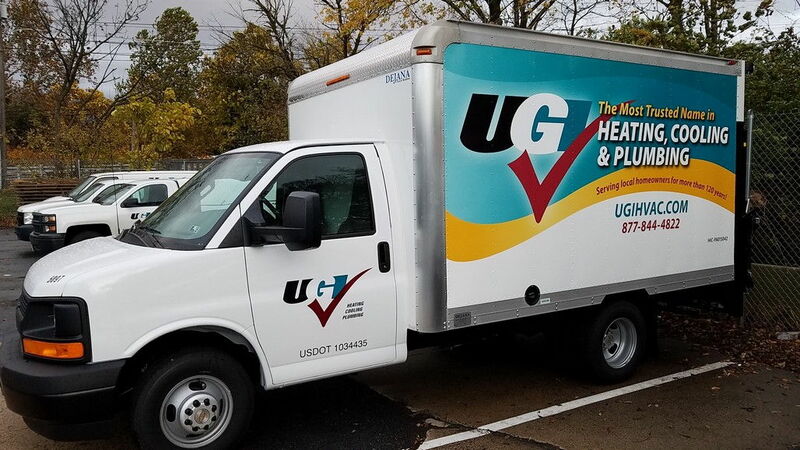 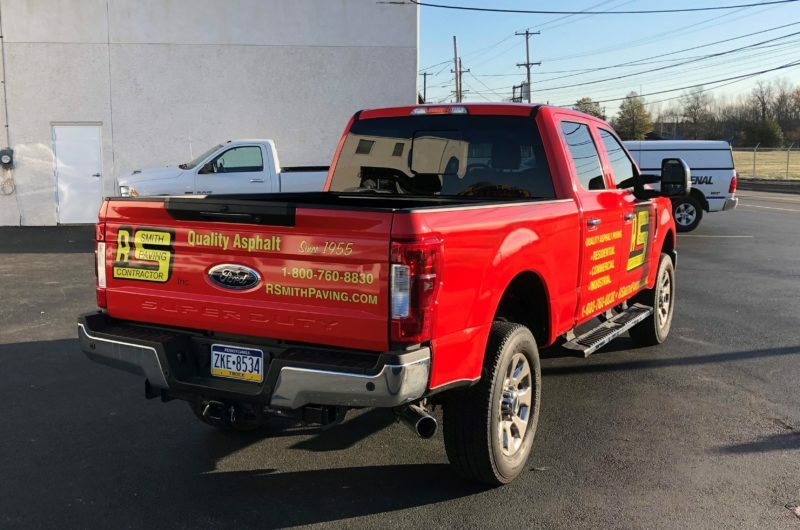 Because every client’s needs are unique, our team provides personalized consultations to learn about needs and goals of the vehicle wrap. 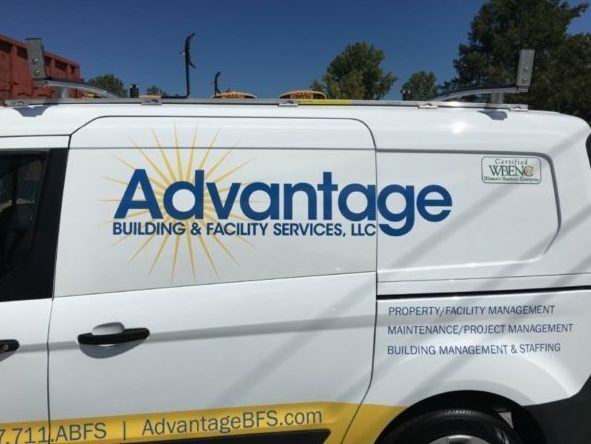 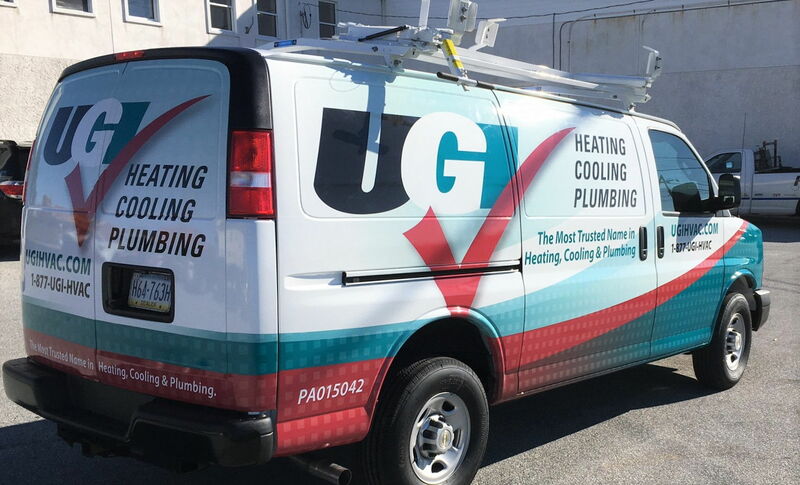 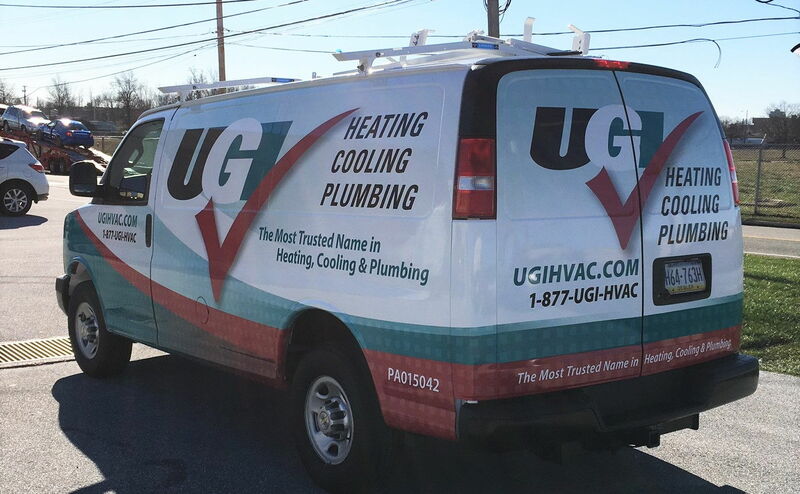 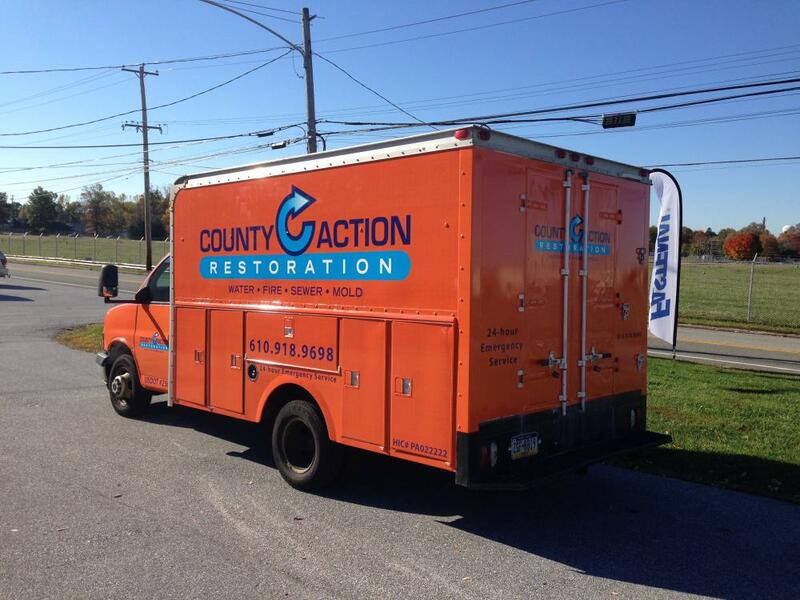 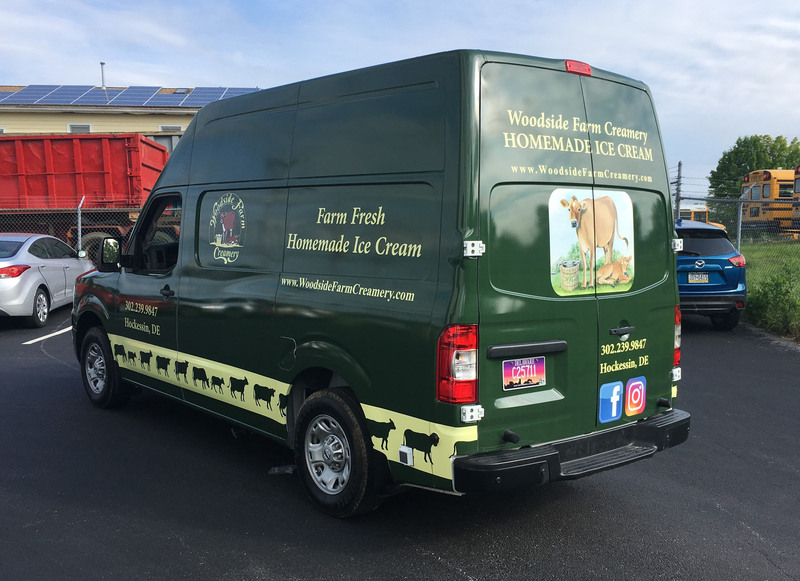 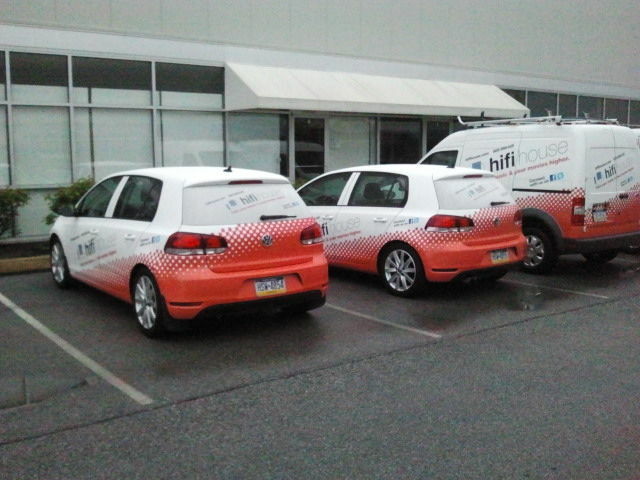 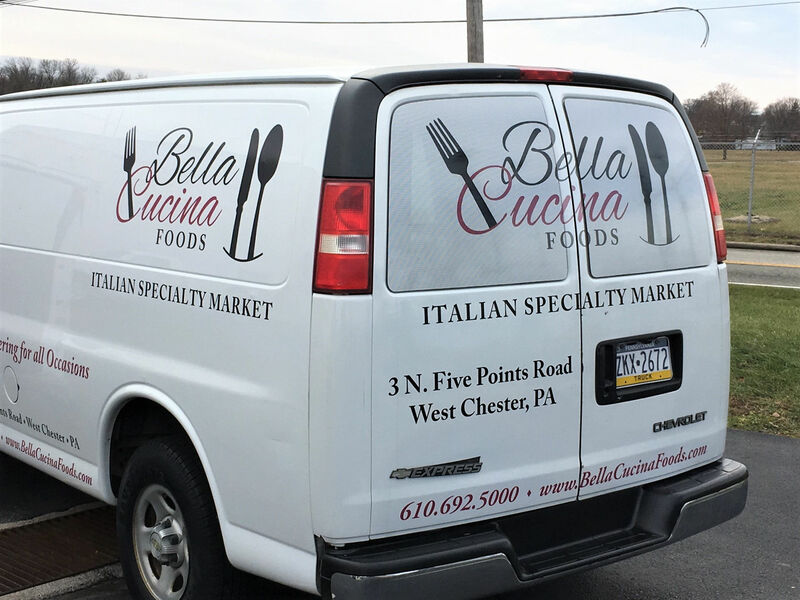 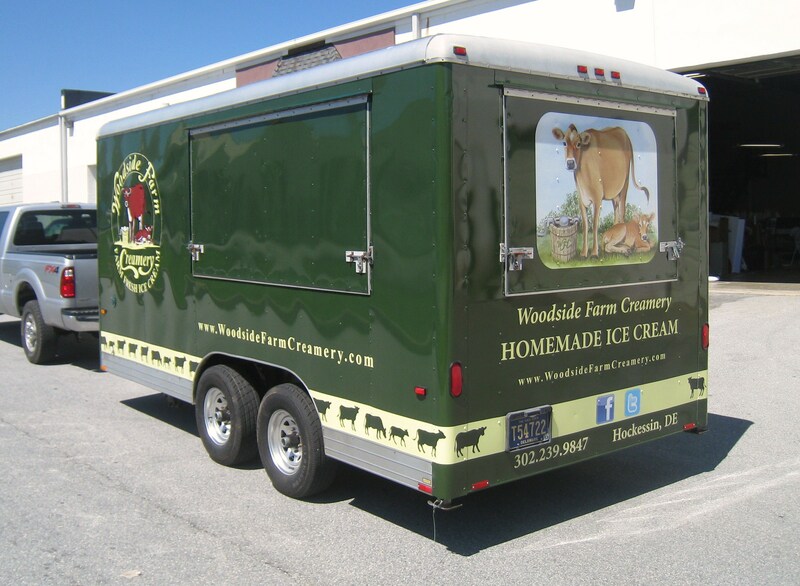 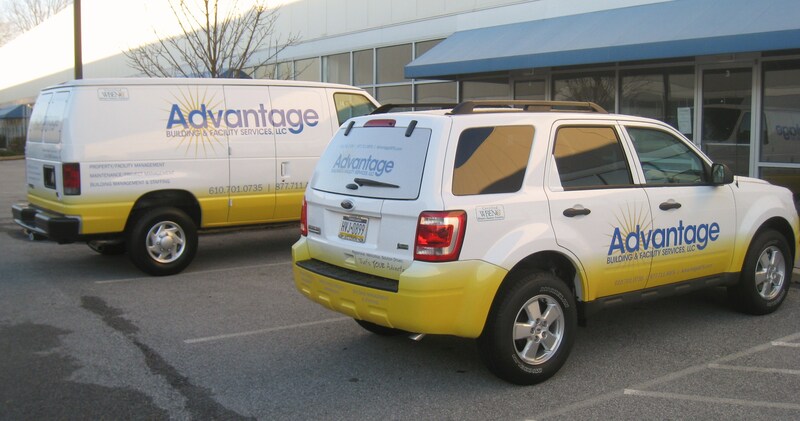 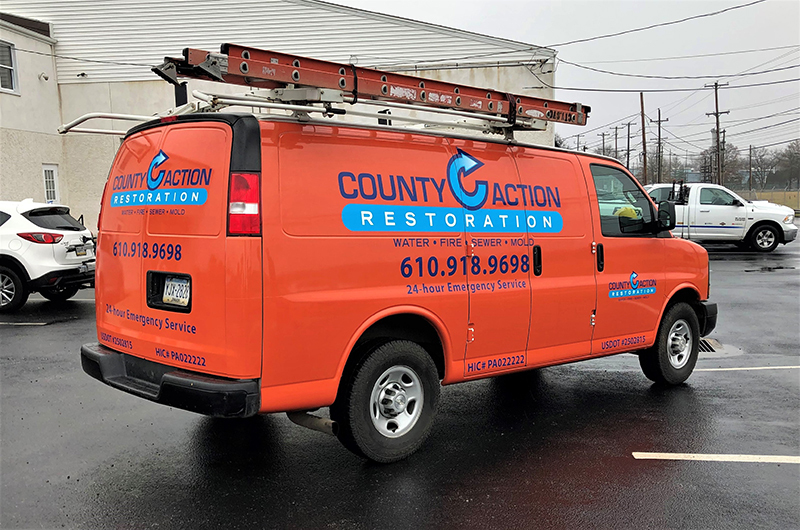 To put it simply, vehicle signage is a cost-efficient marketing method that offers a premium return on investment. 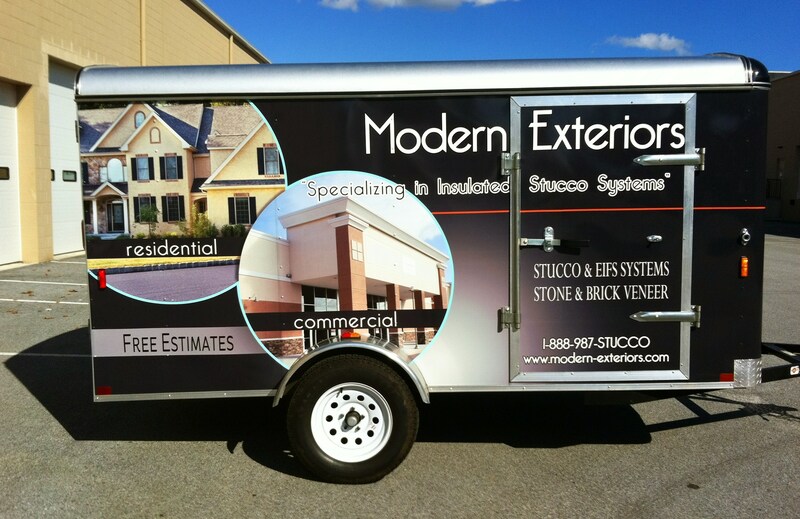 Even if it’s a simple logo on the side of your van, people make an effort to see vehicle signage. 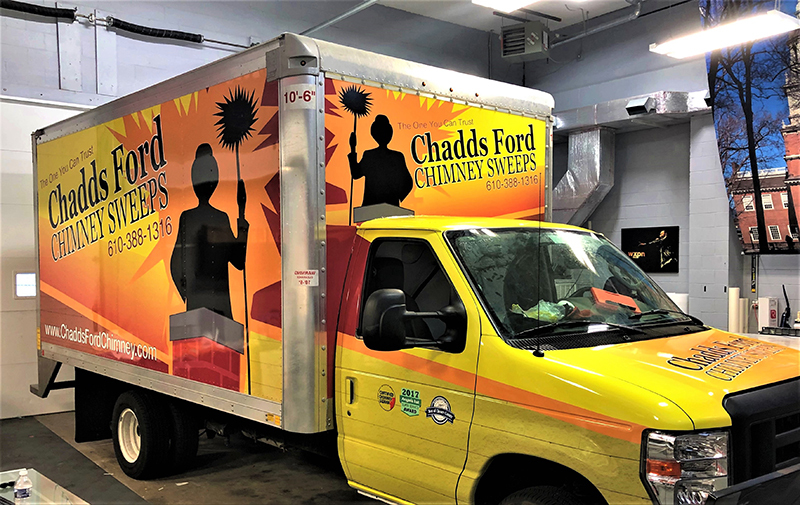 Graphics generate about 8.4 million impressions throughout a year-long period, which is complemented by the fact that the price per 1,000 impressions is a mere $0.70 — a sliver of the cost it takes to advertise through a primetime TV spot ($20.54). 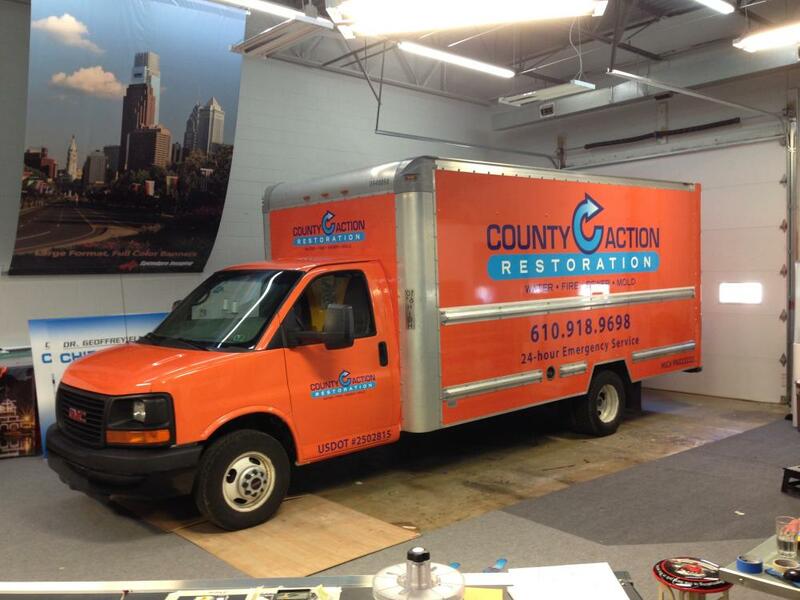 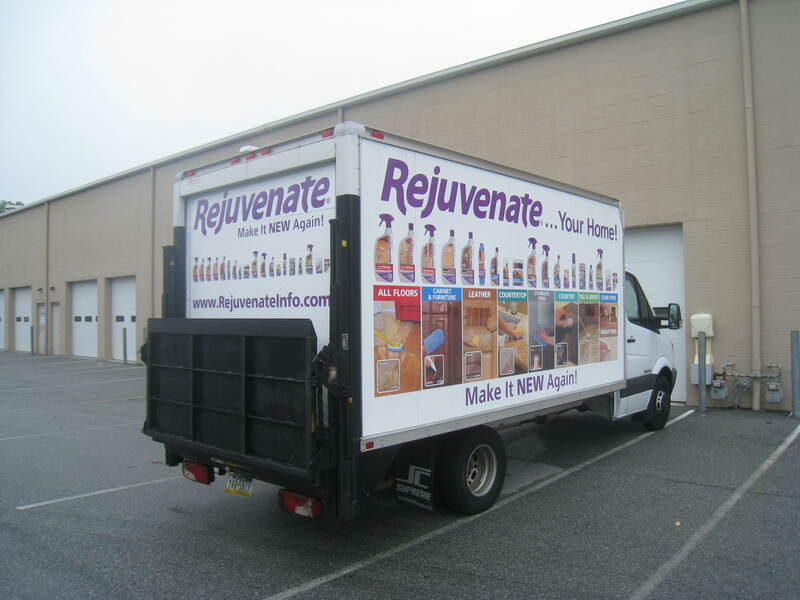 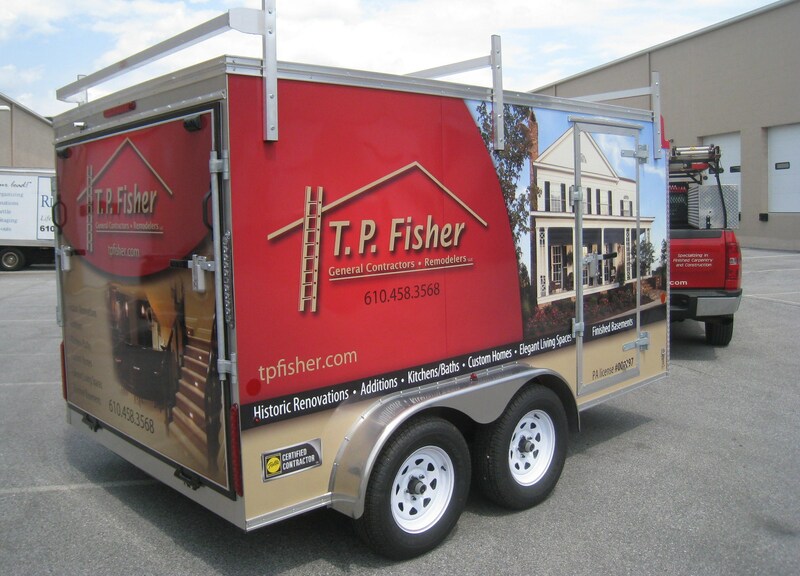 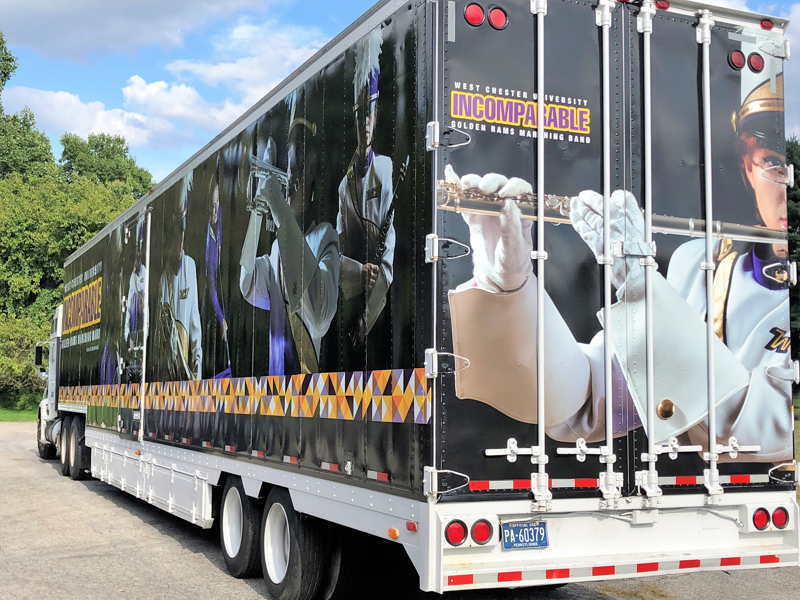 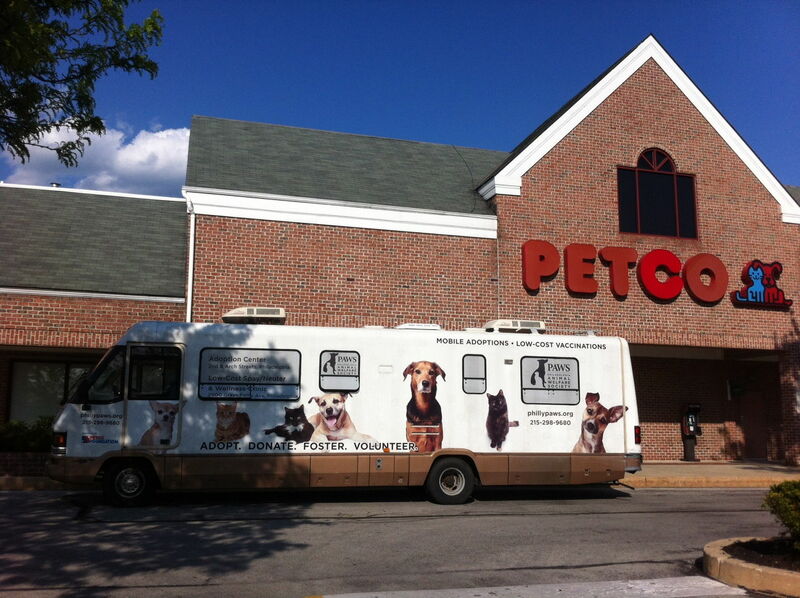 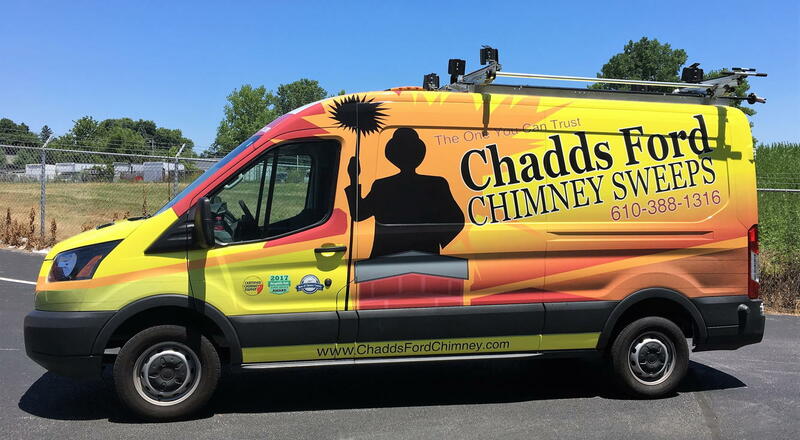 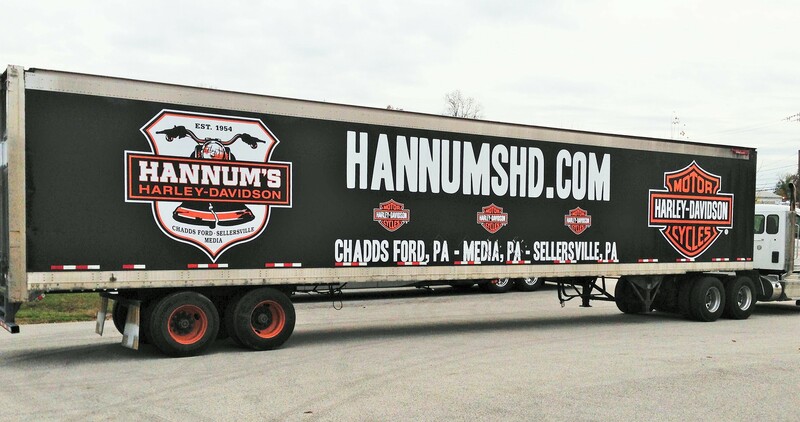 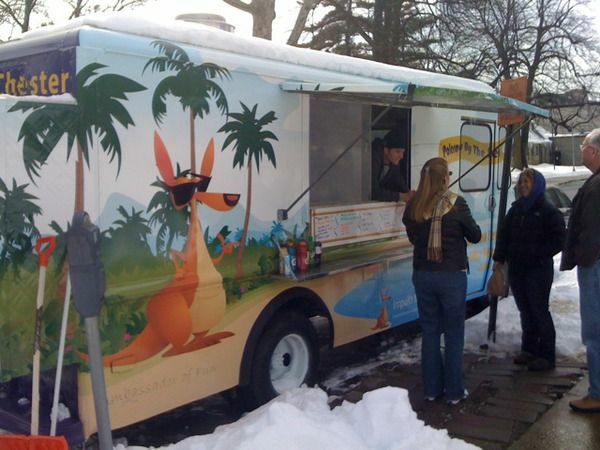 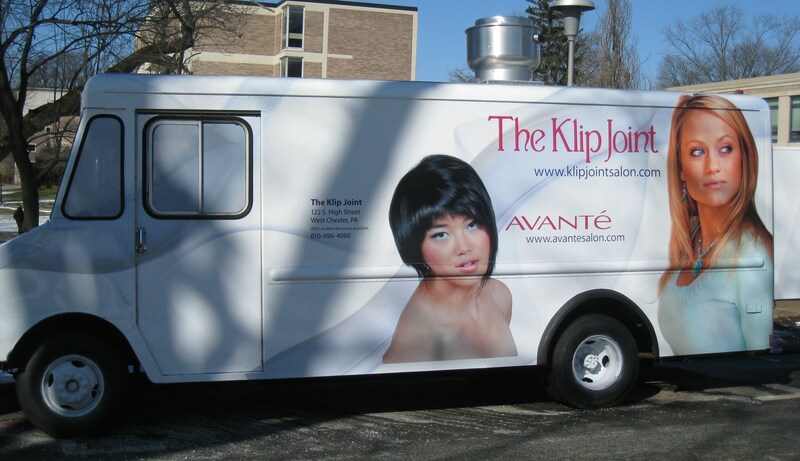 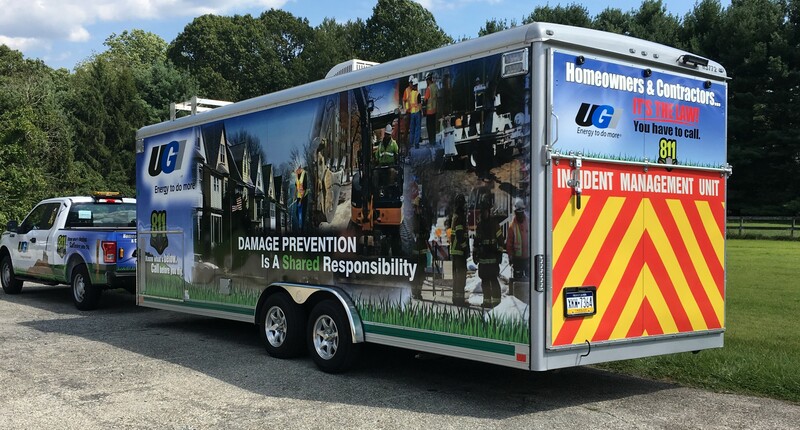 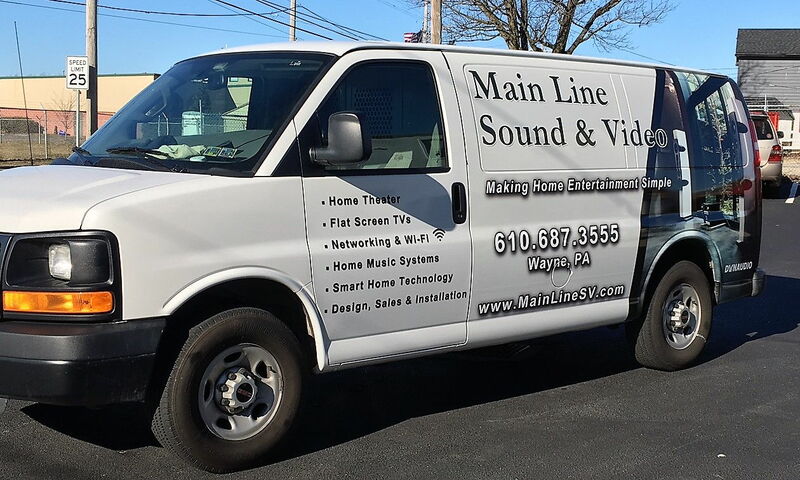 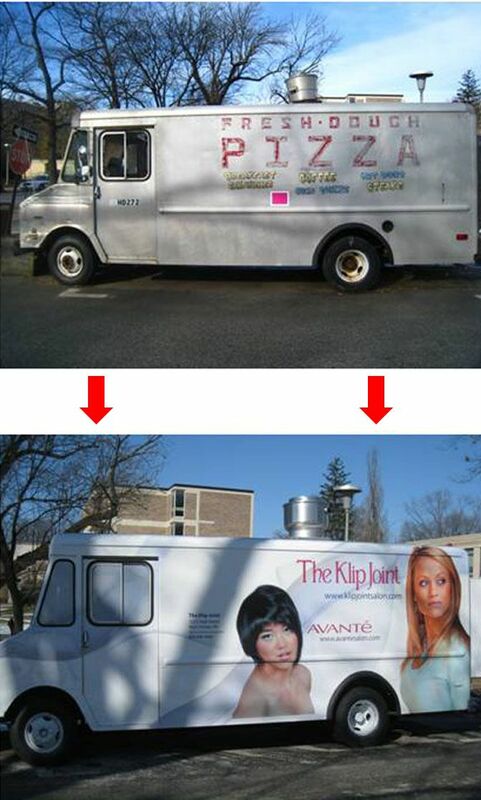 On a smaller scale, vehicle wraps and other graphics can generate about 30,000 to 70,000 views in one day alone. 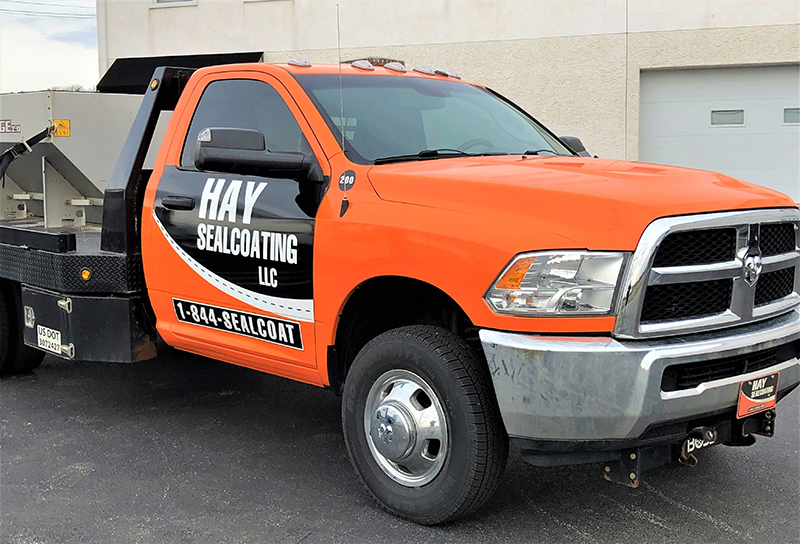 We’ll work with you to set up a specific phone number, e-mail address or landing page on your custom vehicle graphics, so you’ll be able to track the number of leads generated by your new investment! 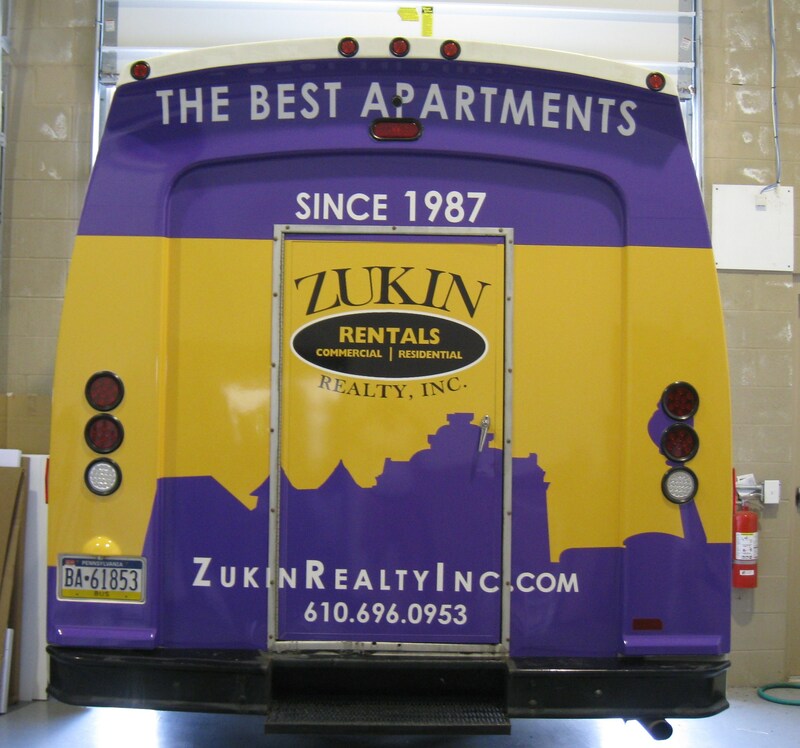 We offer an array of options, so you won’t ever walk out of our studio feeling disappointed! 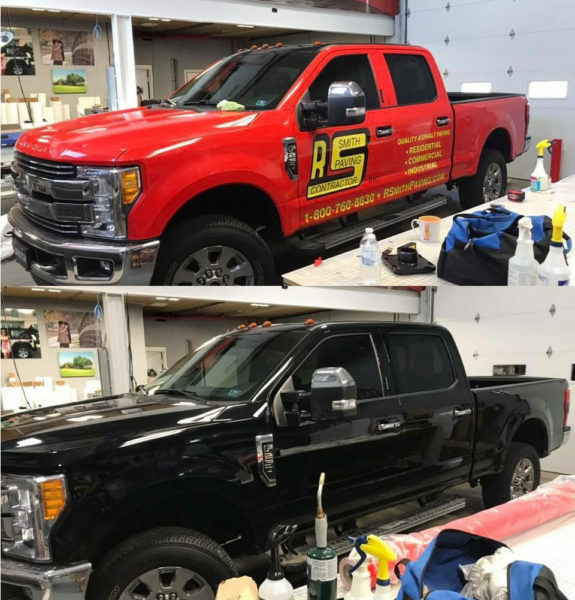 You can choose from full wraps, partial wraps, window clings and different kinds of spot decals. 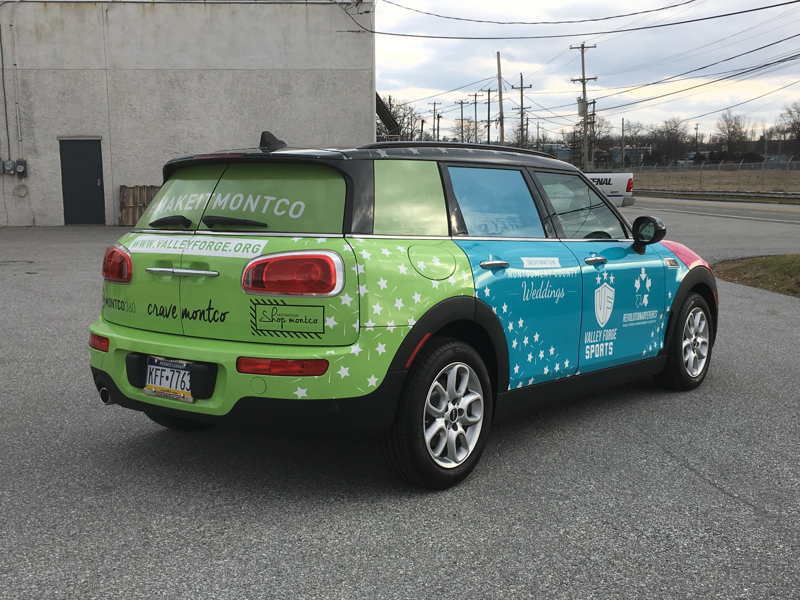 A full wrap makes the ultimate statement, as your vehicle is coated from bumper to bumper with your branding image. 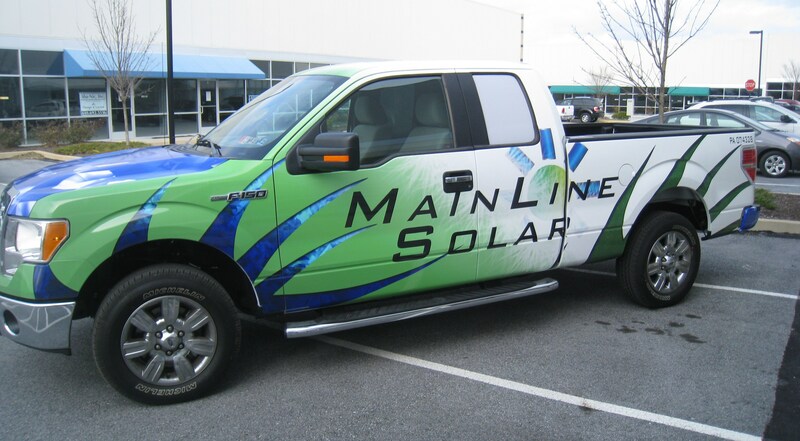 Our wraps are made from materials provided by industry leaders, and we print using a variety of long-life, UV-resistant inks. 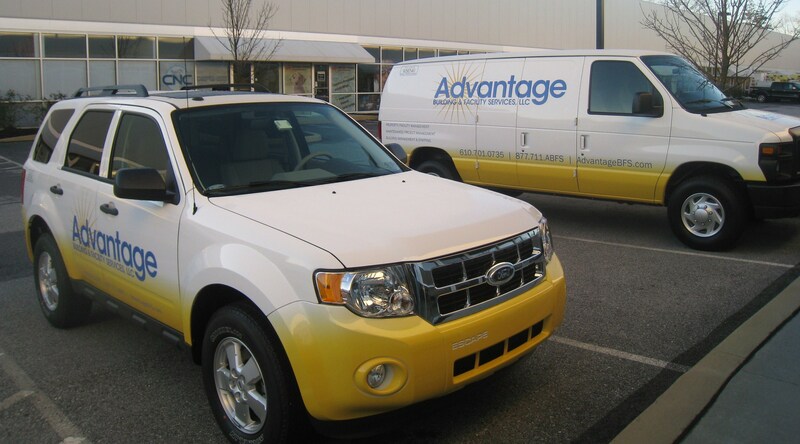 Partial wraps generally cover one side of your vehicle or one particular area, like the hood. 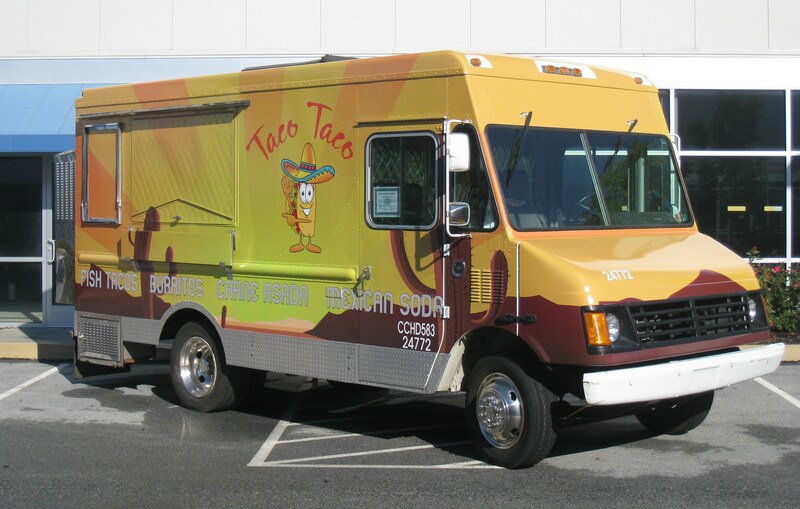 This route offers a cost-friendly option that still makes a strong impression. 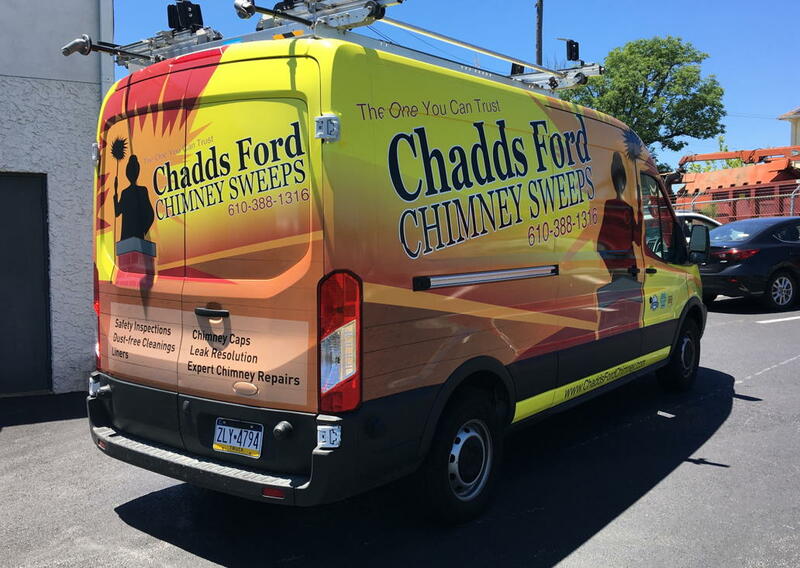 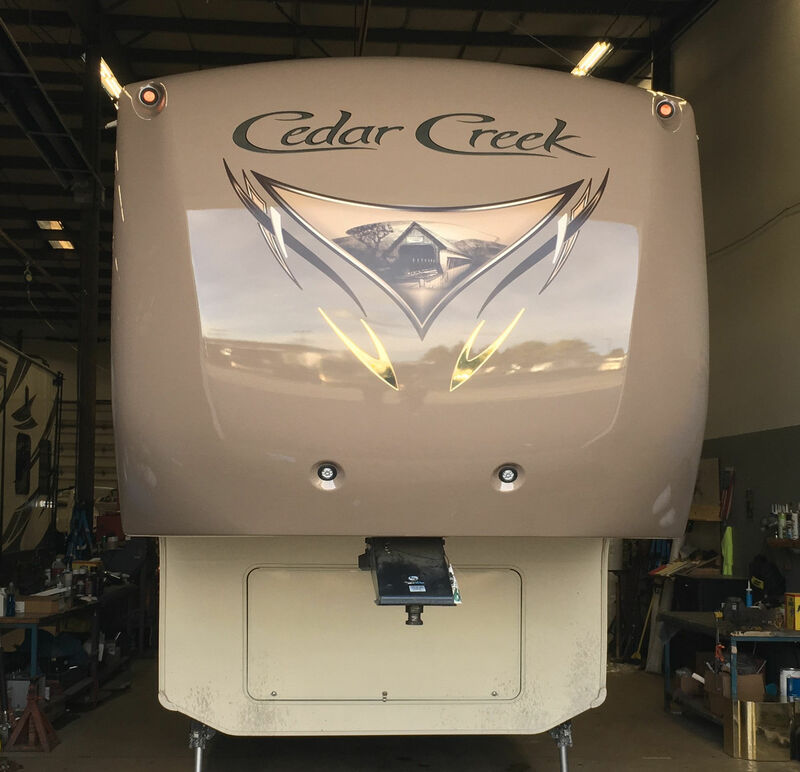 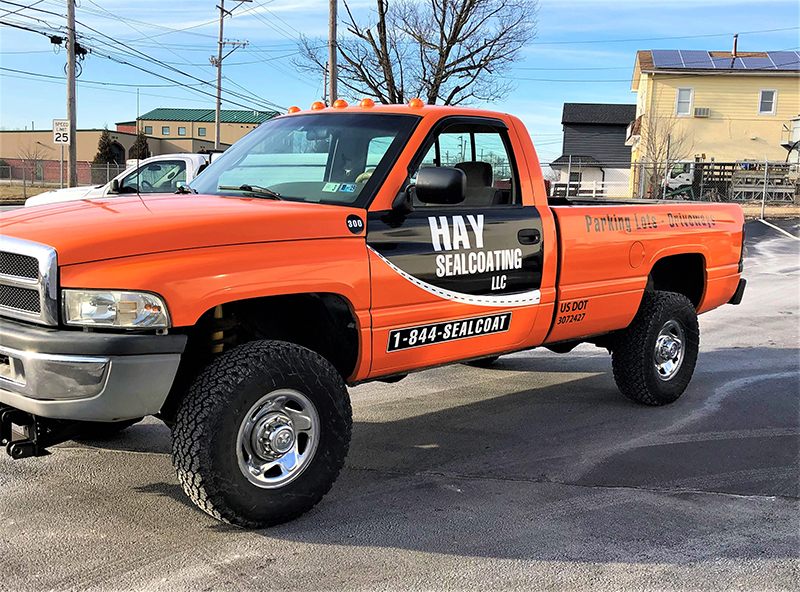 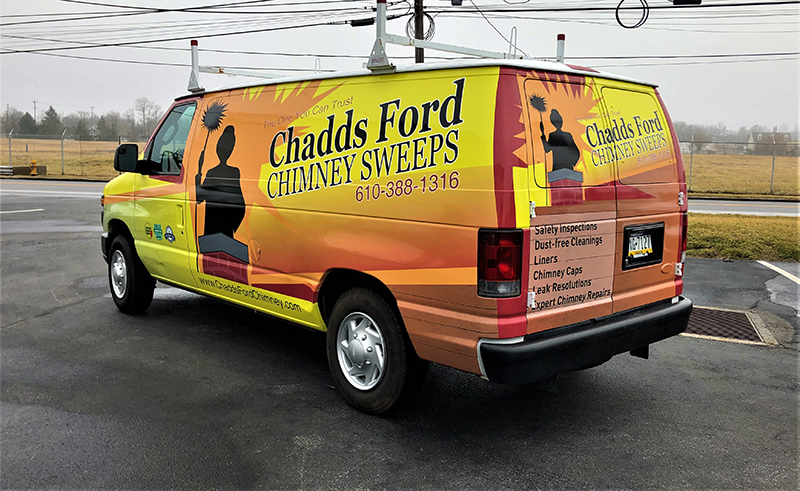 Decals are available in a variety of different designs and can be installed in a few ways, while window clings can be attached to the rear windshield or rear-door windows. 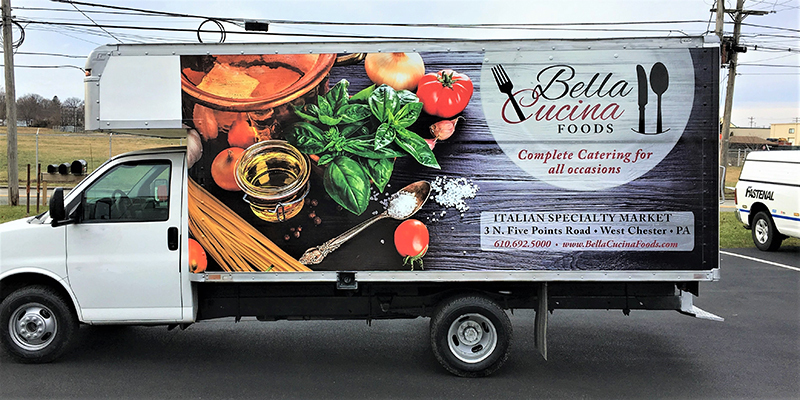 The latter are created using a perforated film that displays a full image on the outside while allowing light and vision on the inside. 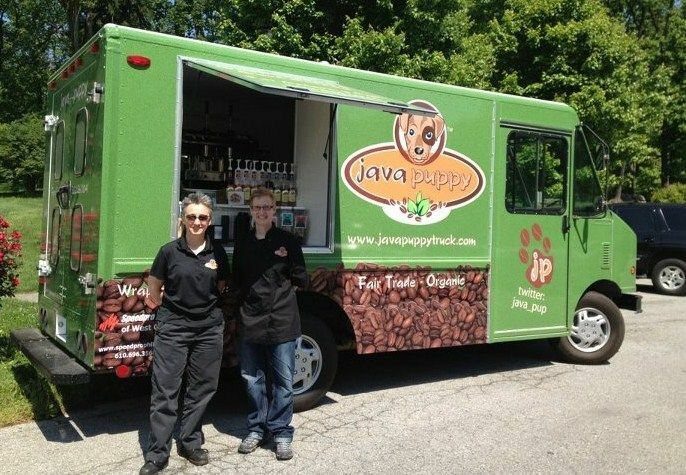 Whatever option you choose, you’ll see a spike in your business’s impressions and sales. 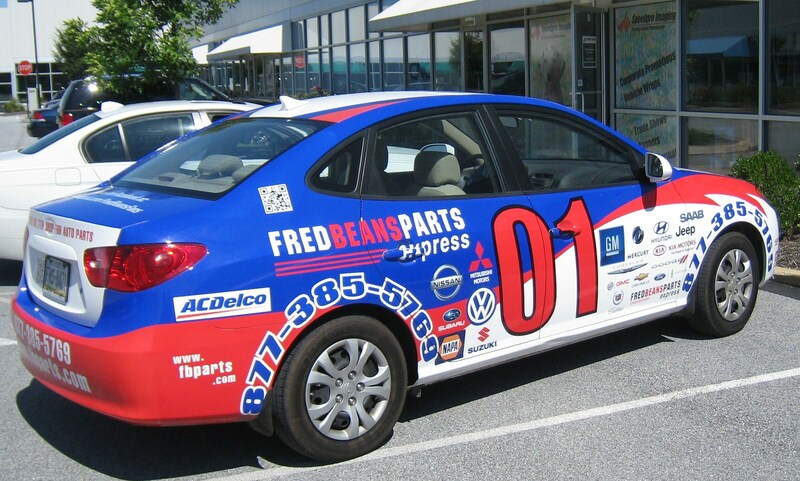 The team at SpeedPro is eager to consult with every client to learn about individual advertising goals and needs. 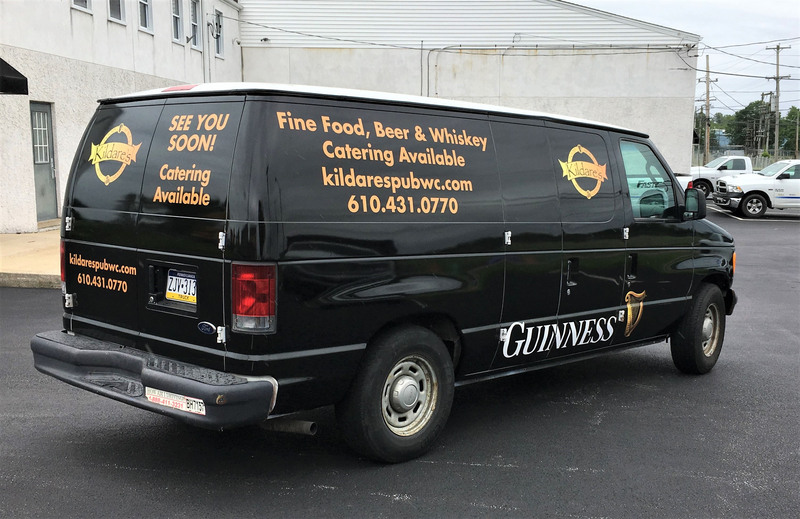 The consultation also touches on the budget to ensure that the plan falls in line with projected expenses for the advertising. 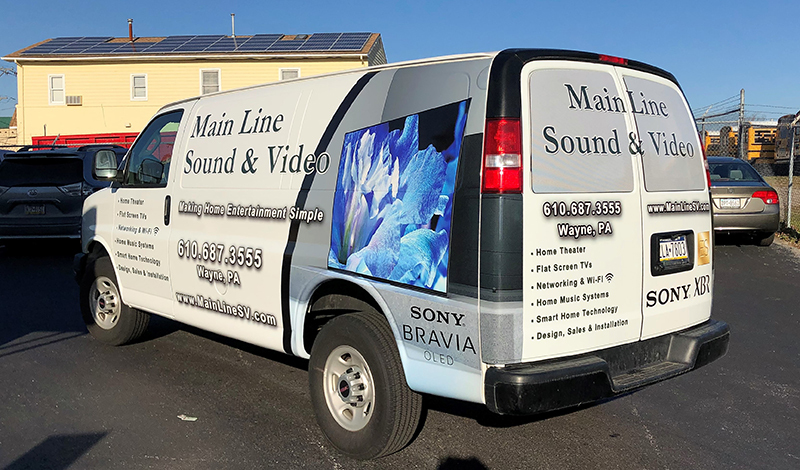 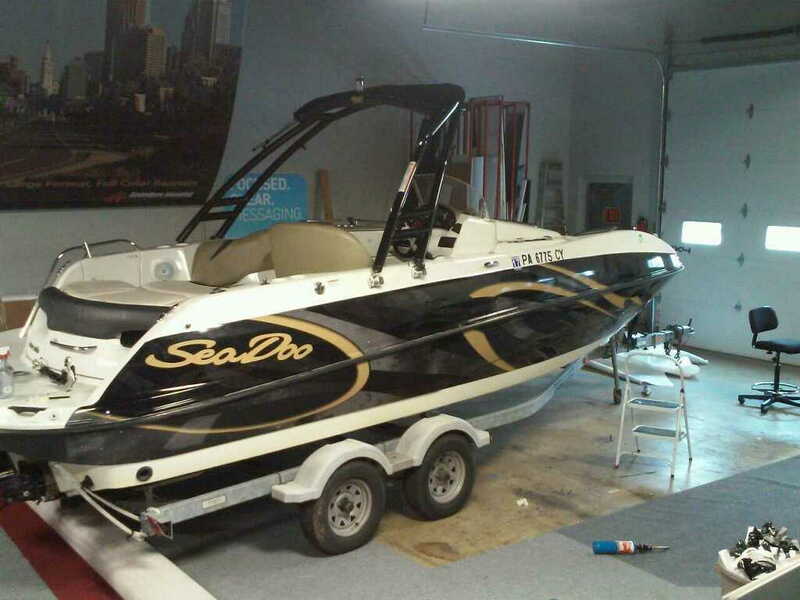 After laying out the entire scope of the project, SpeedPro will present a customized plan for creating the vehicle wrap. 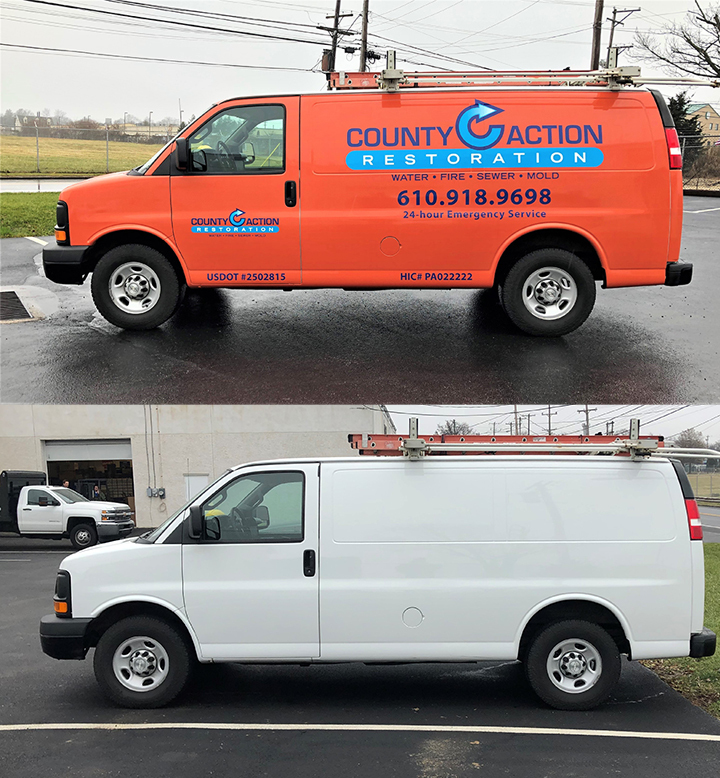 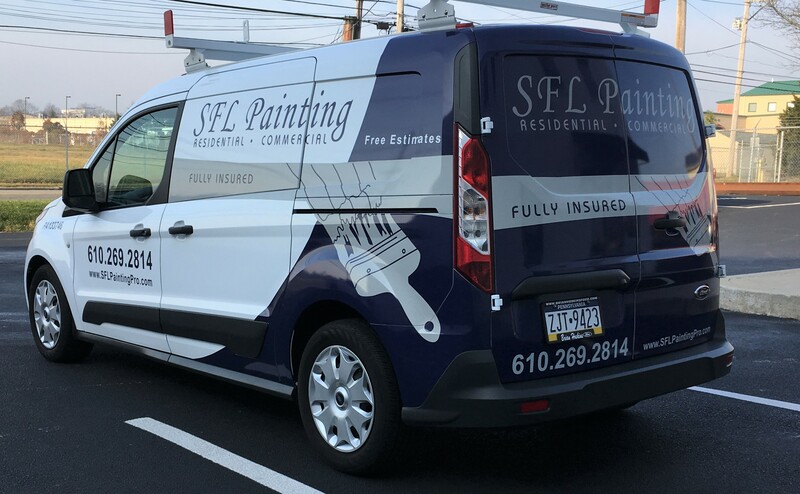 Contact us for a quote today to begin planning a vehicle wrap.